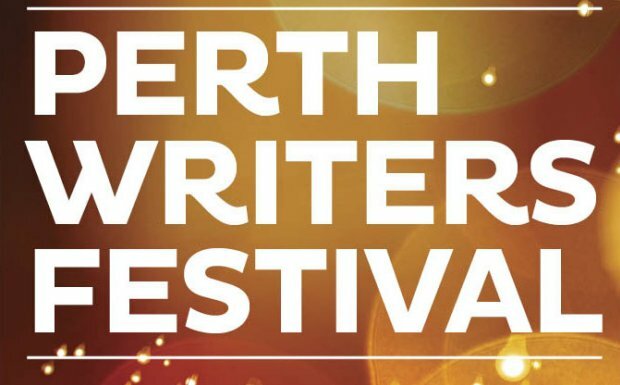 This is a little late in the day (although it’s been that kind of month), but if you’re in Perth and heading to the Writers’ Festival over the weekend I’m doing a few sessions you might want to check out. The first two are on Friday: ‘Critical Thinking’ with Stephen Romei, Geordie Williamson and John Freeman at 12:30pm in the Juliet Tent and ‘The Problem With Beauty’ with Ali Alizadeh and Dennis Haskell at 5:00pm in the Woolnough Lecture Theatre. They’re followed by ‘HBO and the Rise of the TV Novel’ with Sue Masters, David Petrarca and Rosemary Neill on Saturday at 11:00am in the Octagon Theatre, ‘To the Point’, with Susan Midalia, Zane Lovitt and Julienne van Loon at the somewhat brutal hour of 9:30 on Sunday morning, and my final session, ‘Inside the Imagination of China Miéville’ at 12:30pm on Sunday in the Octagon Theatre (although I’m only asking the questions in that one). They all look like fascinating sessions and I’m really excited to be a part of them and the Festival more generally (the line-up this year, which includes Margaret Atwood, David Marr and James Meek is really impressive and the programming is thoughtful and provocative). You can also catch my partner, Mardi McConnochie at ‘Love Story’ in the Juliet Tent at 11:00 on Friday, ‘Is Happy a Dirty Word?’ in the Dolphin Theatre at 12:30pm on Saturday and ‘Of the Time’ in the Woolnough Lecture Theatre at 11:00am on Sunday. She’s also one of the guests at the Stella Prize Trivia Night in the Sunken Garden on Saturday at 6:30pm. And while we’re on the subject of the Stellas it was great to see the release of the inaugural longlist for the award. It’s a really interesting and diverse collection of books that span fiction, non-fiction and memoir. Big congratulations both to everybody on the list and to all the people who have worked so hard to make the award happen.